Canyon Lakes At Stonegate is a master-planned new construction community in northwest Houston. Located east of Barker Cypress Road and north of West Road, Canyon Lakes at Stone Gate is a few minutes east of Towne Lake and Cypress Creek Lakes. Canyon Lakes is one of the communities that make up Stone Gate, a 1,800 acre master-planned community known for its “country club lifestyle”. 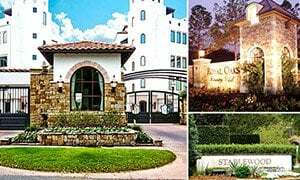 In terms of growth, Stone Gate and Canyon Lakes is second only to another northwest Houston master-planned community, The Woodlands. Canyon Lakes At Stone Gate offers a wide range of community amenities, including easy access to the Houston National Golf Club with an 18-hole championship golf course designed by Von Hagge, Smelek & Baril. Residents can also enjoy the community’s Recreation Center & Clubhouse as well as the SplashPad Texas. The new home community is centrally located near recreation centers, parks, restaurants, stores, and employment hubs. 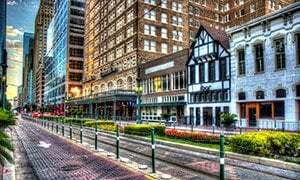 Major thoroughfares like the Northwest Freeway and SH 6 are within minutes from the community. Canyon Lakes At Stone Gate homes are zoned to the Cypress-Fairbanks Independent School District. Homes in the area come in 3- to 5-bedroom floor plans. Lot sizes can range from 3,000 to 10,000 square feet. Canyon Lakes At Stonegate homes for sale are typically priced between $140,000 to more than $300,000. I am interested in Canyon Lakes At Stonegate and would like to get more details. 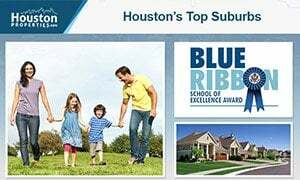 Canyon Lakes at Stonegate TX is new construction master-planned community located in northwest Houston, within the larger 1,800-acre Stonegate community. Canyon Lakes is nestled in the area east of Barker Cypress Road and north of West Road. Two planned communities, Towne Lake and Cypress Creek Lakes, sit a few miles west of Canyon Lakes. The new home community is centrally located near schools, parks, lakes, and outdoor activity venues. Plenty of dining and retail options are within a short drive from Canyon Lakes at Stonegate homes as well. Stonegate and Canyon Lakes at Stonegate offer a wide variety of amenities, including the Houston National Golf Club, the Recreation Center & Clubhouse, and SplashPad Texas. The Houston National Golf Club features a lighted driving range, a bar and grill, and an 18-hole championship golf course designed by Von Hagge, Smelek & Baril. The club opened its doors in 2000 and was purchased by Sterling Golf in 2010. Stone Gate’s Recreation Center, on the other hand, features a Junior Olympic-sized swimming pool, a rock fountain, and a wading pool. Facilities for tennis, beach volleyball, and basketball are also available. The clubhouse also offers a community room with a fully equipped kitchen and an exercise room. 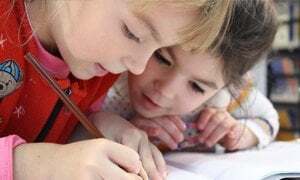 Canyon Lakes at Stonegate homes are zoned to the Cypress-Fairbanks Independent School District. 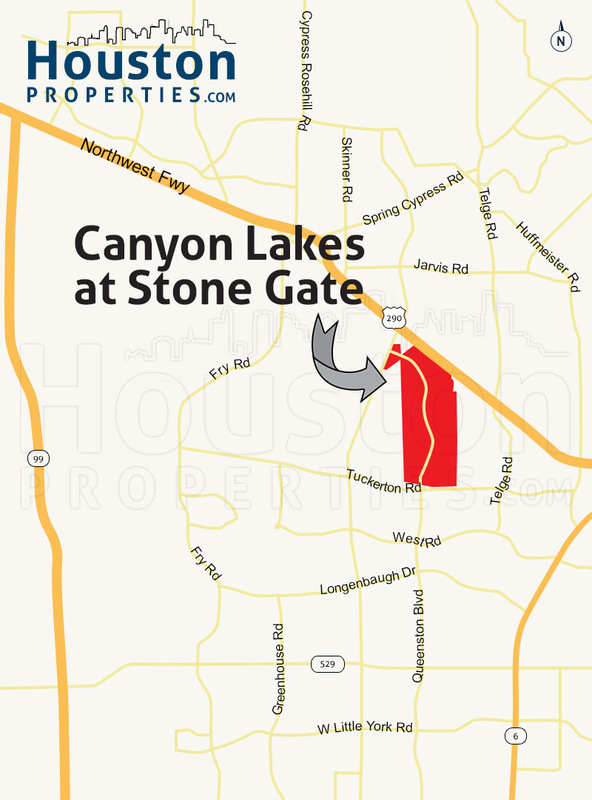 Canyon Lakes and Stone Gate are under Canyon Gate Communities (Land Tejas Companies). Homes in the area come in a wide array of designs and floor plans. The typical Canyon Lakes home features 4/2/1 floor plan, though bigger homes can offer up to 5 bedrooms and 3 1/2 baths. Three-bedroom Canyon Lakes at Stonegate homes are also available. Home sizes are between 1,500 to 4,000 square feet. Lot sizes can range from 3,000 to 10,000 square feet. 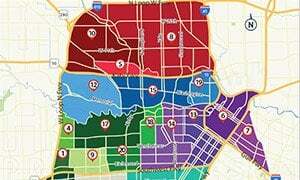 Canyon Lakes homes for sale start at around $140,000, while larger properties in the area typically sell for more than $300,000.